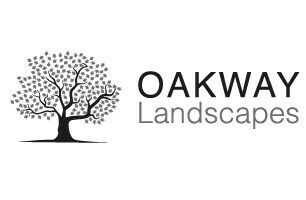 Oakway Landscapes - Driveways/Patios/Paths, Landscaper based in Orpington, Kent. Welcome to Oakway Landscapes checkatrade page. Oakway Landscapes cover all aspects of hard/soft landscaping. Our teams are highly experienced, reliable and take pride in transforming your garden for you to enjoy your outdoor living space. We are a fully insured company and can take on small works to large detailed projects. We are based in Orpington and cover the surrounding areas including West Wickham, Hayes, Beckenham and Sevenoaks. Please call us for a free, no obligation quotation 07853 131270.